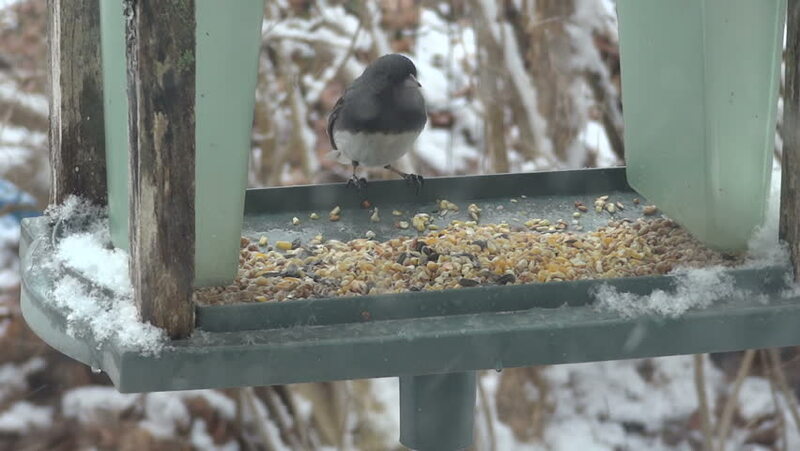 Small song bird visits bird feeder. hd00:19Process of production of a detail. Working process of production at machine-building enterprise. The foreground is accurate, and back it is indistinct. hd00:26Small bandsaw sawmill being used to cut a rubber tree for industrial in south Thailand.